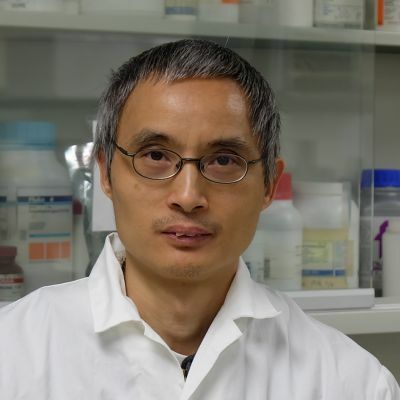 Dr. Changhe Yu is scientist with more than 25 years’ experience in biotechnology research. He is an expert in genomics as well as plant in vitro culture and transformation technology. He is in-charge of R&D activities in Bio S&T’s biotechnology department and oversees the team responsible for contact research services. He has created hundreds of high quality BAC libraries for clients located worldwide in the past 20 years.